Managing your leads has never been easier. Specifically built for business owners & sales executives, our web-based system allows you to easily manage all your leads from any location. 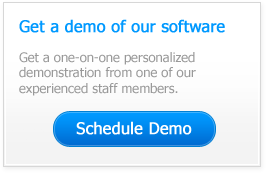 Import leads, schedule appointments email leads and view real-time reports directly from within the robust AWT system. The AWT system will simplify your lead management process to help you generate more leads and sales.